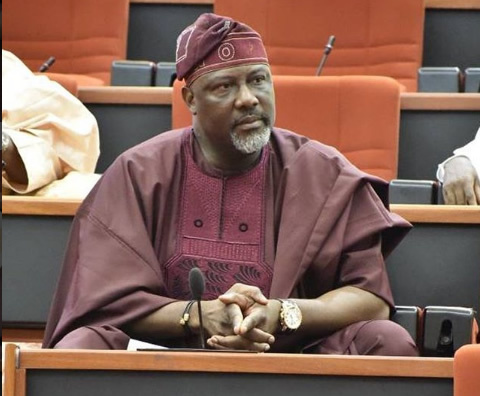 The Chairman of the All Progressives Congress (APC) in Kogi, Alhaji Haddy Ametuo, says “some ghosts “initiated the recall process against Sen . Dino Melaye. 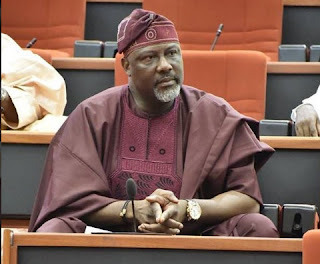 “Melaye, the only senator our party has in Kogi State, won with 94 .66 per cent leaving the remaining 5 .34 per cent to the petitioners. “The messages are very clear; that Sen. Melaye is the most popular senator ever produced by Kogi West,” the statement said. “I call on all members of our party to conduct themselves in a manner that will boost the image of our great party and not things that will further cause disrepute in our party,” he said.